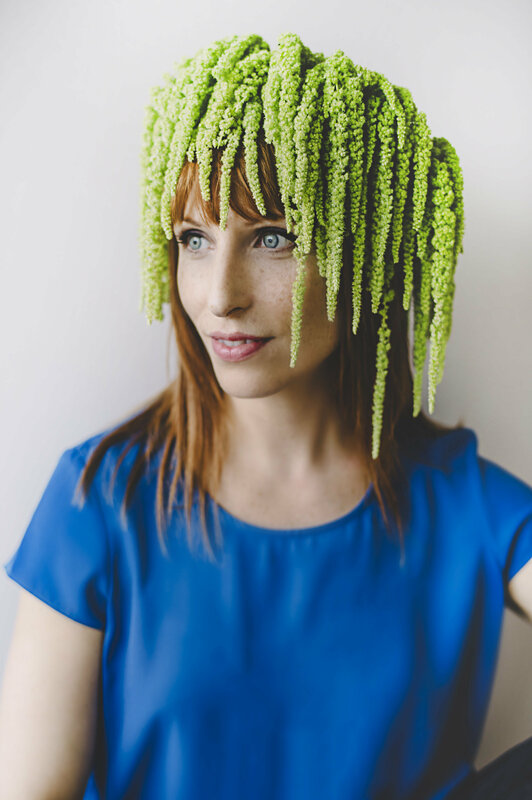 Susan is a floral designer, artist and instructor who creates unusual, boundary-pushing floral art including elaborate headpieces, flower crowns, and her signature succulent jewelry. Her soulful, seasonally-inspired creations and floral wearables have been described as exquisite living artwork. 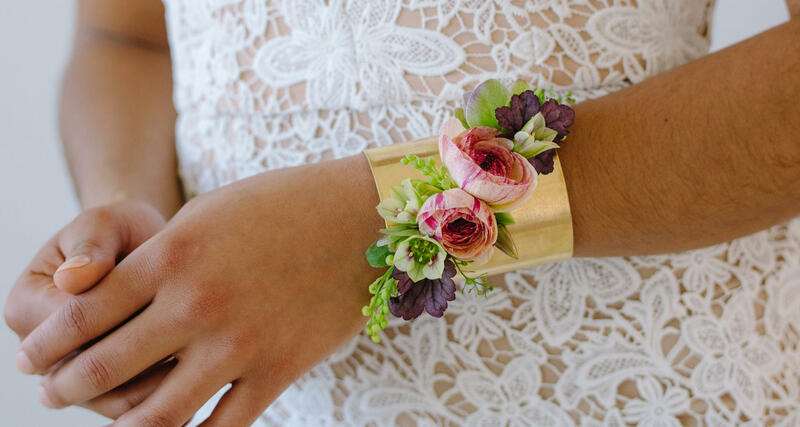 Considered one of the country’s top designers of floral wearables and living jewelry, Susan received one gold and three silver medals and placed second overall in the 2014 Fusion Flowers International Designer of the Year competition, and one gold and two bronze medals the 2015 competition. Susan’s work has been featured on the cover of Fusion Flowers Magazine twice, and in leading industry publications and websites including Martha Stewart Weddings, Florist's Review, The Knot, My Modern Met, Refinery 29, SELF, Buzzfeed, Belle Armoire, Modern Wedding Flowers, Style Me Pretty and Grace Ormond Wedding Style. Susan is a member of Chapel Designers and Slow Flowers. A frequently featured designer on Etsy, her designs and living jewelry has been praised for its originality, sustainability, and style. See what's new in my store!